On Smoketalk.net you can find Smoke Shops in your local area quickly and easily. We also track facebook posts from Smoke Shops to help your find great deals and important information local Smoke Shops are talking about near you. We feature a ranking system that ranks Smoke Shops based on how many fans they have on facebook. 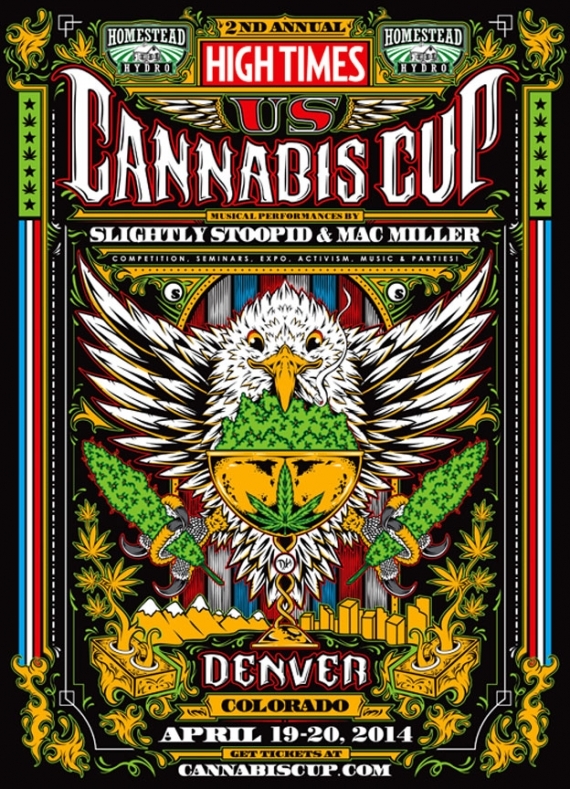 The 2013 High Times US Cannabis Cup in Denver made headlines with its record attendance figures, when more than 10,000 devotees of the 420 lifestyle descended on Colorado. However, the figure pales in comparison with the incredible 30,000 attendees who are expected to attend the 2014 Cannabis Cup on April 19 and 20. The BIG Industry Show has unquestionably secured its position on the international 420 lifestyle scene, with the 2014 event – being held in Denver, Colorado, from April 16 thru 20 – set to be even more spectacular than those of previous years. Do Seasonal Climate Changes Affect Kratom quality? Kratom grows in Thailand and Indonesia and enjoys a reasonably warm tropical climate. Thailand and Indonesia don't see a very dramatic fluctuation in temperature, plants in the region remain green and continue to grow throughout the year, and therefore there is no dormancy period. Southeast Asia does see a dramatic shift in it's rainfall throughout the year however, and this does affect the rate of growth for all plants including kratom. During the growing season, when there is lots of rain, and immediately after the rainy season, plants enjoy a great quantity of resources. There is a lot of rain thanks to the monsoons that sweep through the region during the months of December through March. These monsoons deposit a lot of water that remains in the soil and extends the growing season right into mid-spring. The prime time for plant growth is actually immediately following a monsoon. The dry season in Southeast Asia runs from June through September, and during these months plant growth slows considerably, and plants then focus on survival instead of growth and expansion. You would likely think that immediately following the monsoons would be the best time to harvest kratom, but that isn't necessarily true. The reason is that the dry season allows the alkaloids in kratom leaves to increase to even higher levels, and higher levels of alkaloids means a more potent batch of kratom. Therefore, leaving the leaves on the tree well into the dry season can be more advantageous when it comes to the impact of quality. Most experts will argue that the change in seasons really have little impact on the kratom, because some regions have less dramatic seasonal changes. This would obviously result in less dramatic changes in alkaloid levels that are present in the kratom leaves. Additionally, it takes time to harvest, dry, process, and package the kratom leaves, and of course you also have the time involved in distributing the kratom to the various retailers, who then provide it to you, the customer. With all that said, you can see that it would be quite difficult to time your purchases in a way that provides for the optimal quality from the "right" seasonality. 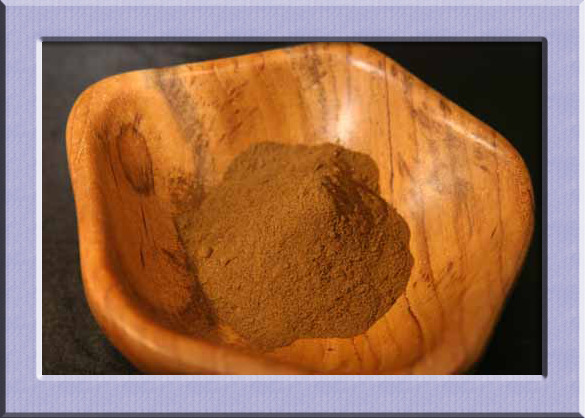 Plus, kratom tends to degrade with time, so purchasing in bulk is not recommended. Have you been feeling a bit "down" lately? Maybe have the winter blues? Does it sometimes seem like nobody is listening, or even cares? You don't have to go on feeling this way you know. Get outside, breath the cool morning air, and take a walk. Exercise is a well known anti-depressant. But if that sounds like too much for you, Kratom can also take you out of your funk and help you get your life back. That dark cloud of depression can last for a very long time if you don't do something about it, and hey, in a study conducted at the academic University Putra Malaysia, Kratom was proven to have a very effective anti-depressant power over depression. The study noted that Mitragynine, the major active alkaloid in Kratom, was responsible for the anti-depressive effect. But don't take it from me, try it. And one more thing, Kratom is way less expensive than those pharmaceuticals that are all too often prescribed. Link: Is Kratom An Effective Anti-Depressant? YES!! Since the news often reports negative assumptions, the true reason behind why people use Kratom is being totally ignored and even denied. But if you examine actual Kratom testimonials, you will find that there are many wonderful benefits to using Kratom. For example, Kratom isn't hepatotoxic; meaning it doesn’t hurt your liver, unlike acetaminophen as well as other pain-killers which can in fact damage your liver. Addiction is highly unlikely with Kratom as apposed to the mentally and emotionally numbing results of opiate-based pain relievers. For many people, it is the best pain reliever that they've found. Whether it be for back pain of those with slipped or buldging discs, shoulder pain for those with rotator cuff tears, or any other chronic pain, the consensus is: it is effective, and a heck of a lot less expensive than the leading painkillers that are so often abused today. 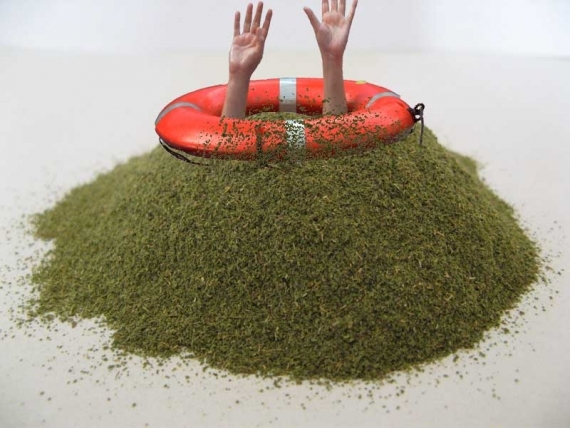 Kratom is a general stimulant plus an effective anxiolytic; meaning it also eases anxiety. While it isn't really a long-term treatment for depression or anxiety, it can assist with both in the short term, also it doesn't pose upon it’s users the countless risks and unwanted side effects that antidepressants and anxiety medications have been shown to cause, not to mention the outrageous price. Informant Planting Crack in a Smoke Shop :: Busted! Head-shop owner Donald Andrews was charged with felonies -- criminal sale and criminal possession of a controlled substance -- that could have put him behind bars for 25 years. Forced to close his store, Andrews had spent three weeks in county jail before his lawyer insisted the grand jury view the surveillance footage. On April 25, after authorities saw the tape, charges were dropped. This week, the community gathered at a Christian Leadership Conference and expressed their concern with policing tactics, particularly incentivizing bogus busts by using paid informants. Many of them, facing their own charges, have a lot at stake in procuring convictions, however unethically. Community members also expressed concern that the set-up was racially motivated. "With an informant like this, he will lie and plant things and he can't really be trusted," Robert Outlar, told NEWS10 at the Southern Christian Leadership Conference. Many of Andrews' supporters are concerned the same paid informant has acted afoul before, prompting calls for District Attorney Robert Carney to review past cases with which he was involved. The Schenectady County Sherriff Dominic Dagostino however, told NEWS10 he does not believe there are other problems related to the informant. How he could be so sure, given the circumstances, is not clear. "We believe that police used this same person on other matters, including those involving residents who may have pleaded guilty out of fear of lengthier incarceration or after having concluded that no one would believe they were framed if they denied the accusations," Outlar also said. Dagostino's officers are currently on the look-out for the unknown informant, who skipped town and is facing perjury and possession charges. According to NEWS10, he participated in seven other cases, two of which led to convictions. Andrews' case is not the first time a paid informant has been linked to shady behavior, but is simply the latest installment in examples of what can go wrong when cold hard cash is linked to a conviction. Link: Informant Planting Crack in a Smoke Shop :: Busted!